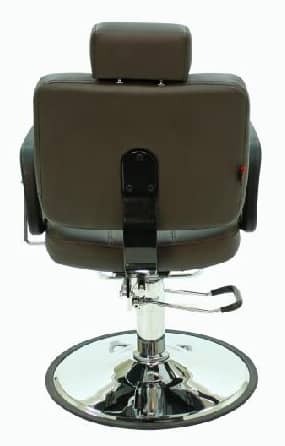 Reno all purpose chair features durable vinyl upholstery, adjustable and removable headrest, single-lever recline action, footrest and hydraulic pump. 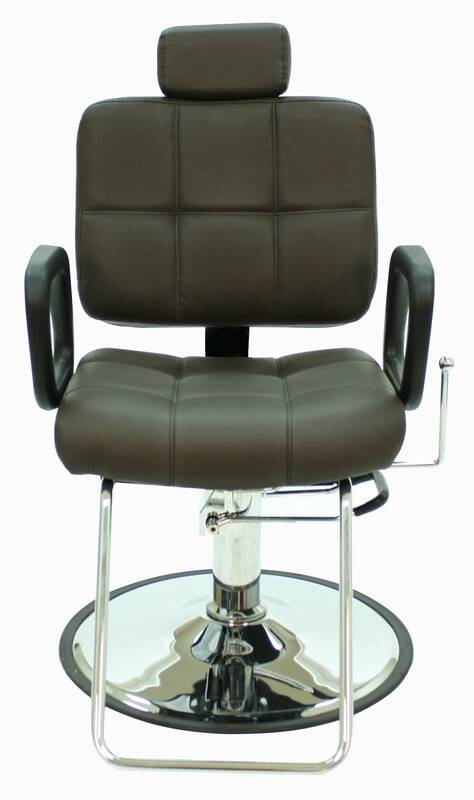 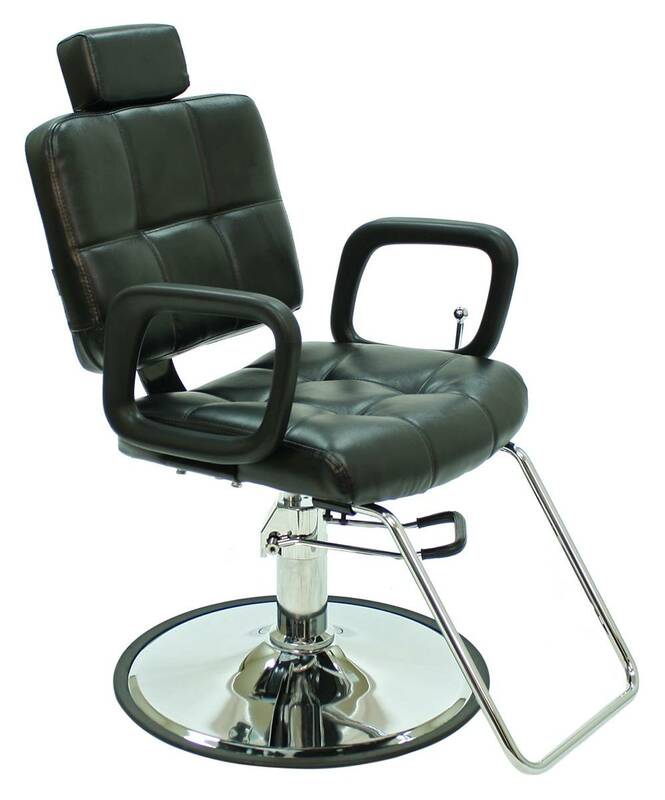 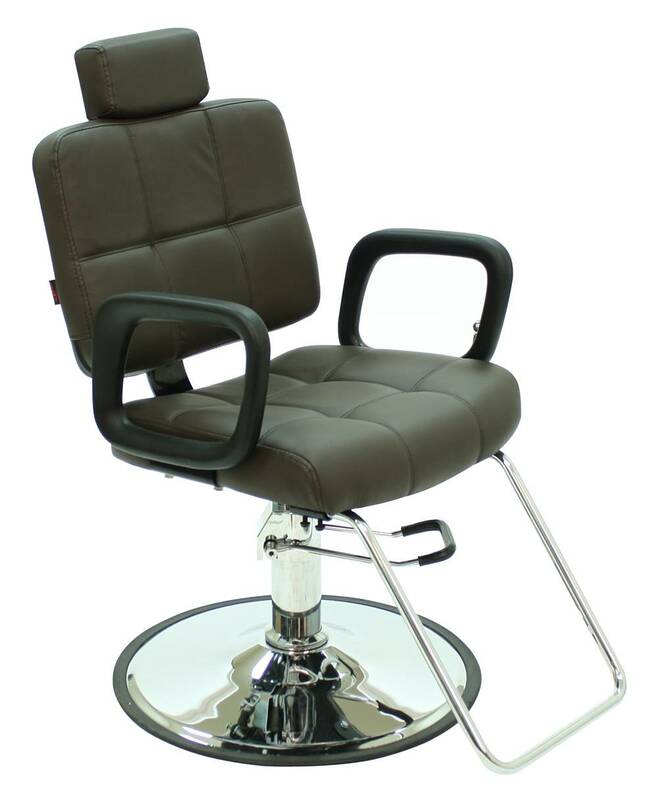 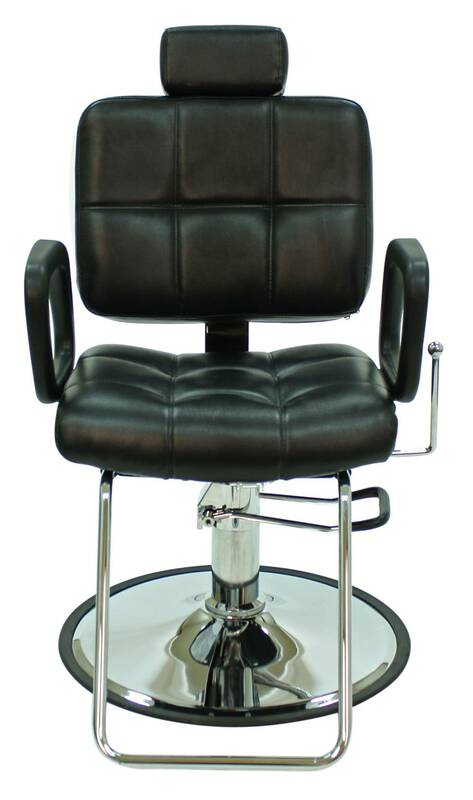 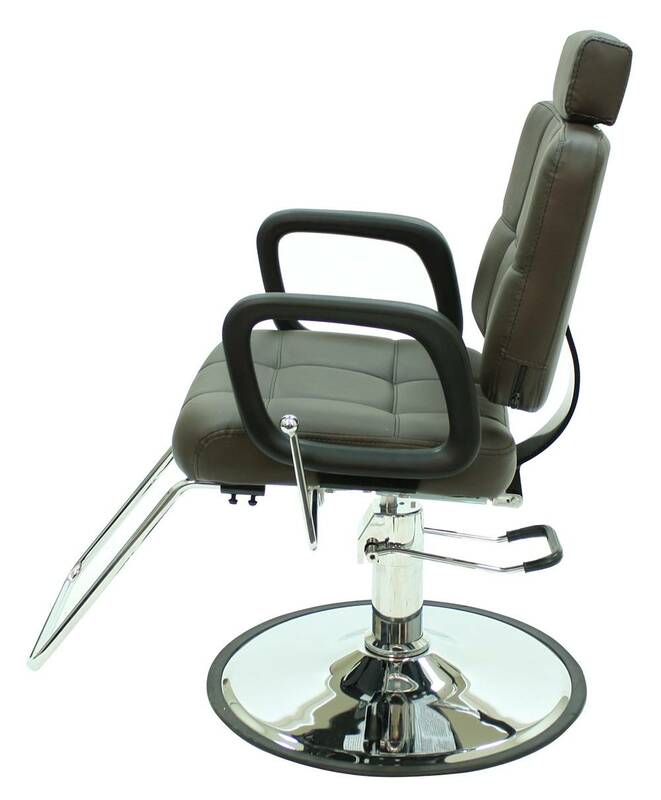 All purpose chair featuring durable vinyl upholstery, adjustable and removable headrest, single-lever recline action, footrest and hydraulic pump. 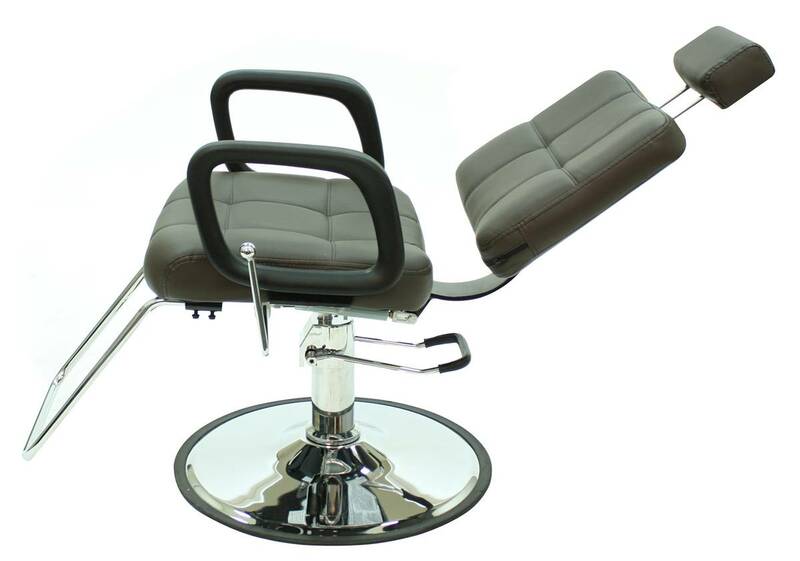 The Reno All Purpose Reclining Chair is named after Reno, Nevada. 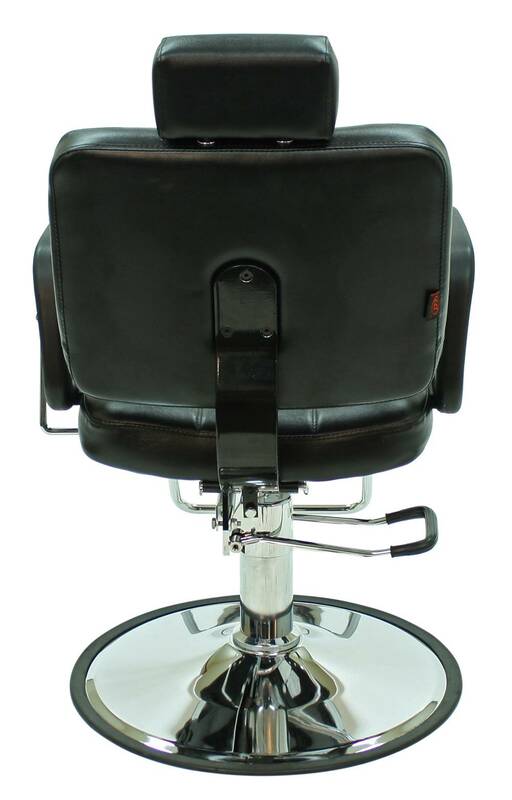 Reno is located on the western part of the state of Nevada, about 22 miles from Lake Tahoe, California. 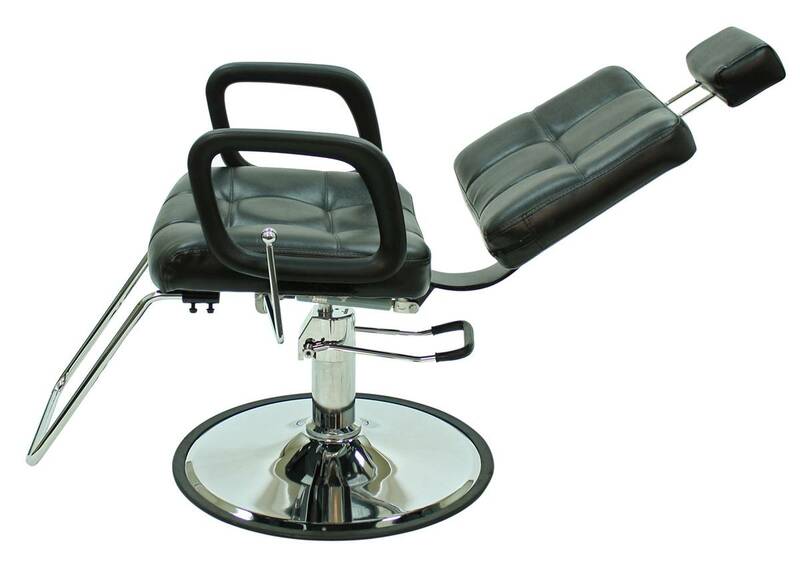 Reno is the third largest city by population in Nevada, after Las Vegas and Henderson. 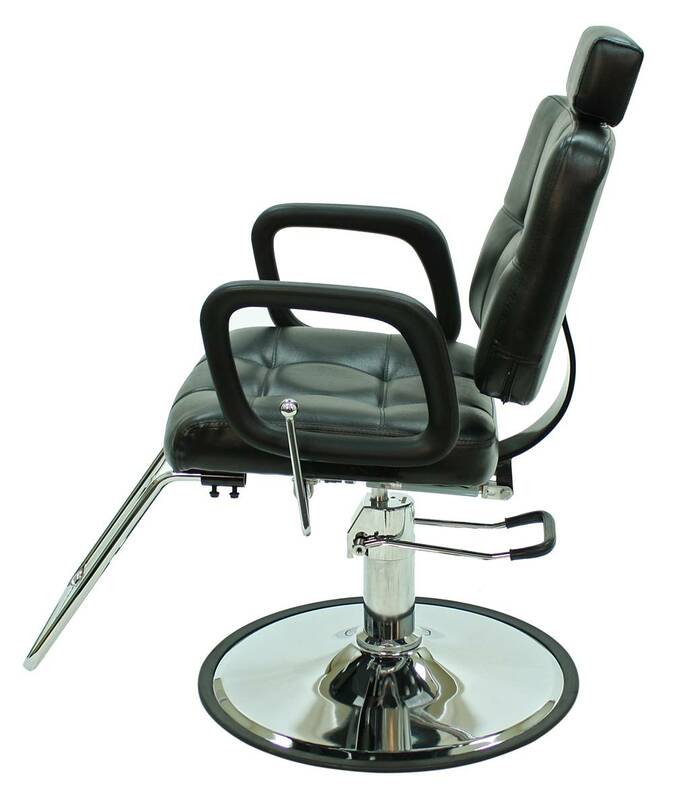 Seat Depth: 19" x 17-1/2"
Backrest Height (above seat): 17-1/2"
Arm to Arm: 20-1/4" - 23-3/4"
Length of chairs when fully reclined and headrest is fully extended: 45.5"
Browse our entire selection of all purpose chairs and salon chairs today!